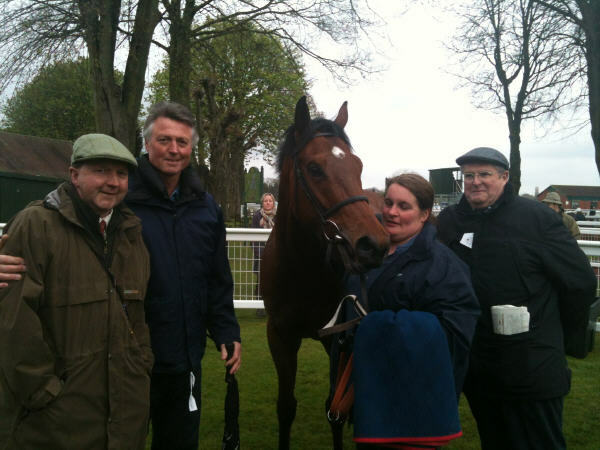 Fast Shot ran in the 6f class 4 handicap today at Ripon. David Allan took the ride aboard the Tim Easterby trained 4 year old. Fast Shot was drawn in stall 3 and David elected to go to the far side along with 3 other jocks, this proved to be the correct decision. Bekermet lead them along the far side with Fast Shot settling on the rail, travelling comfortably in behind. At the half way mark Fast Shot looked to be travelling best of all on the far side. 2 furlongs from home, David pressed GO and Fast Shot responded in great style to lead the far side. At this stage they looked about level with the near side rail. Fast Shot stayed best of all and went on to win by a couple of lengths. This was a well-deserved victory for our lad. 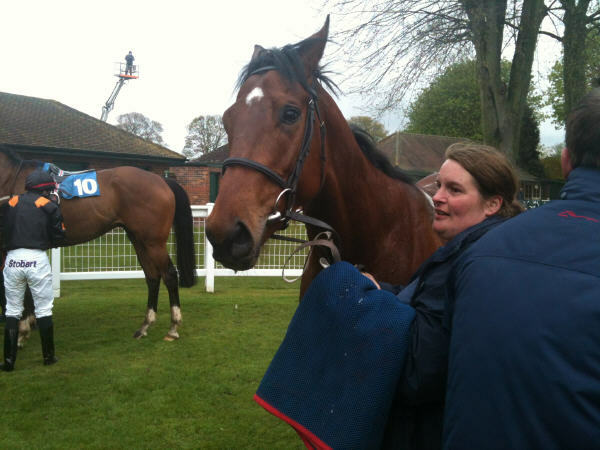 He proved he can win on all types of ground and he will be able to run over 6 of 7f in future.